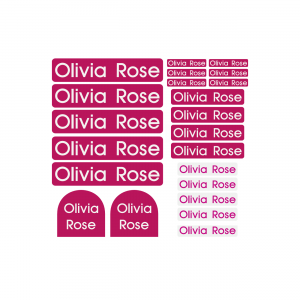 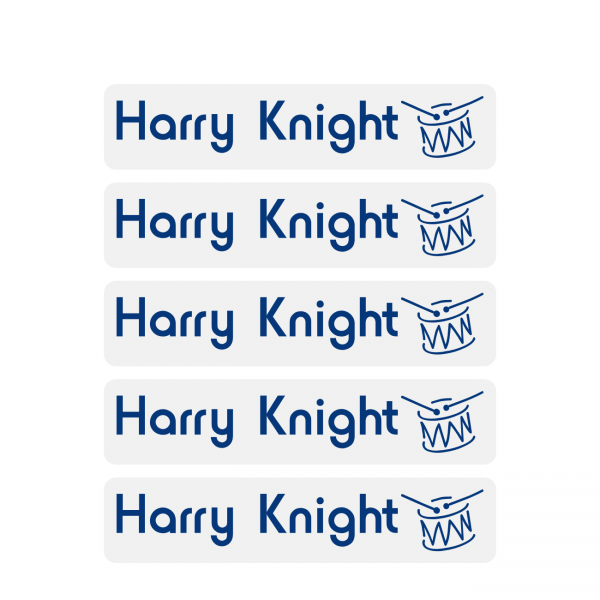 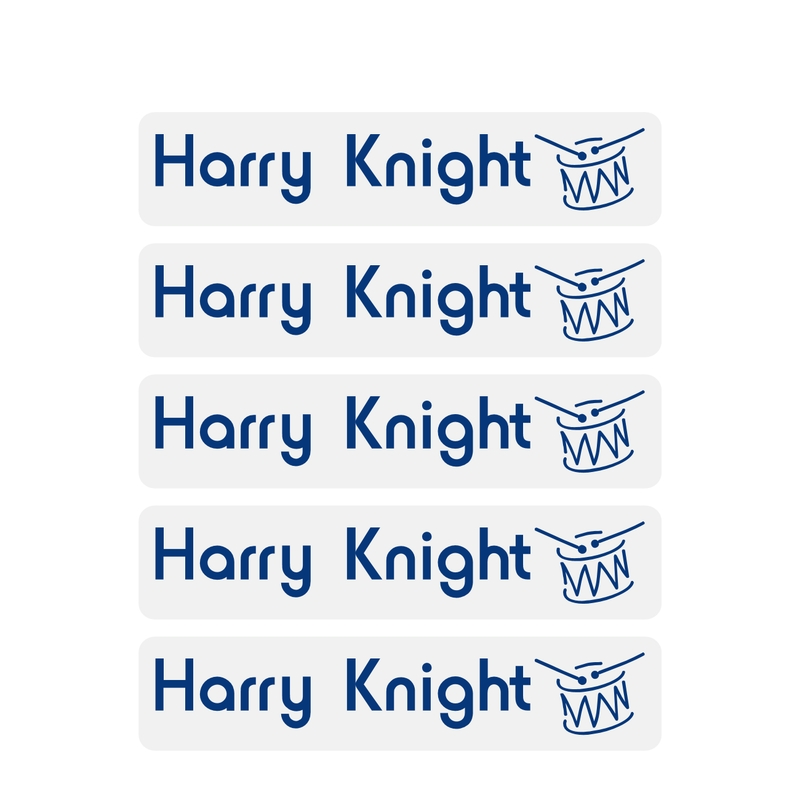 Our high quality iron on clothing name labels can be applied within seconds to school uniforms. 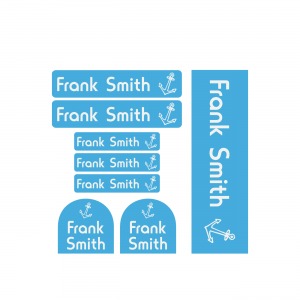 So, no more sewing in woven clothing name labels, brilliant! 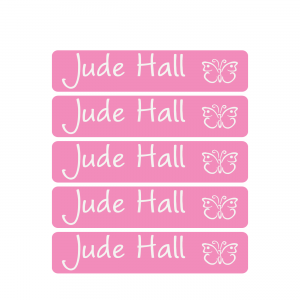 They are easy to apply, feel soft against the skin and they won’t come off in the washing machine or tumble drier. 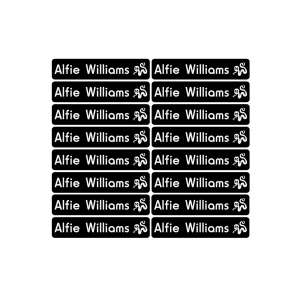 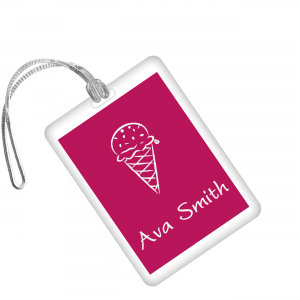 These personalised iron on clothing name labels are white, with a choice of colours for the text .